Almost Friday at 5:00pm. Have a great weekend! On Tuesday, July 17th, Dr. Kimberly Ference spent her last official day as the Clinical Pharmacist at VIM. 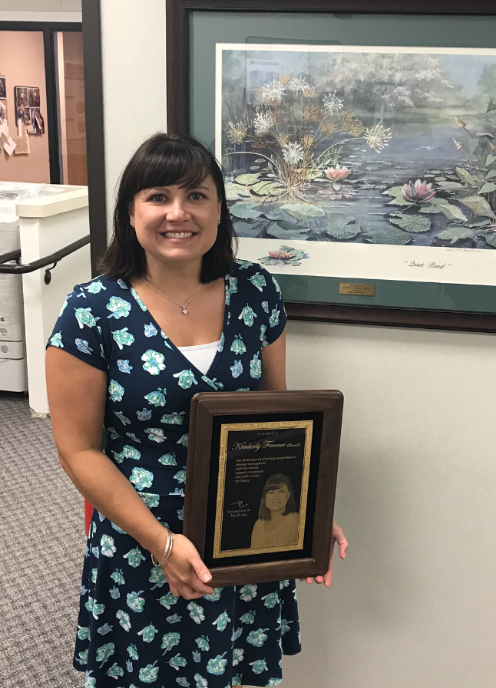 The staff and volunteers had a pizza party and gave Kim a plaque that will be forever be displayed at the clinic in honor of her ten years as a very integral team member and establishing our chronic disease management program. Dr. Ference has been at VIM since the doors of the clinic opened in June of 2008 . She will continue to volunteer when her busy schedule allows her to provide time and expertise to the clinic. 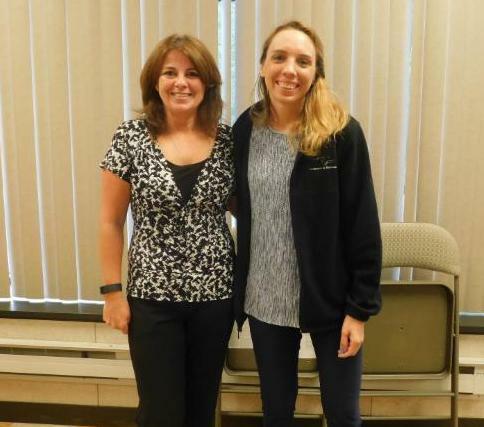 We wish her the best of luck in her promotion at Wilkes University. We will be welcoming a new staff member from Wilkes University, Kimmy Nguyen, PharmD, will be starting at VIM on August 6, 2018. VIM is proud to be an innovative and proactive clinic by listening to the needs of the community to ensure all required services for improved outcomes and completion of treatment plans are provided at no charge to the low income uninsured population. In an effort to provide the highest quality of care, the clinic is in the process of receiving a Patient-Centered Medical Home Certification . A Patient-Centered Medical Home (PCMH) is a model of primary care delivery recognized by the National Committee for Quality Assurance (NCQA) to improve access to and the coordination of care for patients. Clinics with a PCMH designation are organized with an inter-professional team of care managers and health educators to provide patients, particularly those with chronic illnesses, access to tools and resources to improve their overall health. 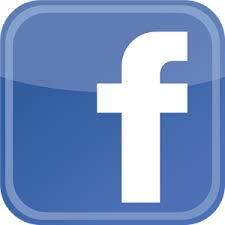 The PCMH is intended to provide more personalized, coordinated, effective and efficient care. Clinics that achieve NCQA's PCMH Recognition meet specific standards to enhance access and communication, provide patient self-management support, and track coordinated care. The clinic has bee meeting the standards for many years and now will apply for the actual nationally recognized certification. VIM plans to complete the 18-month long certification process in January of 2020. 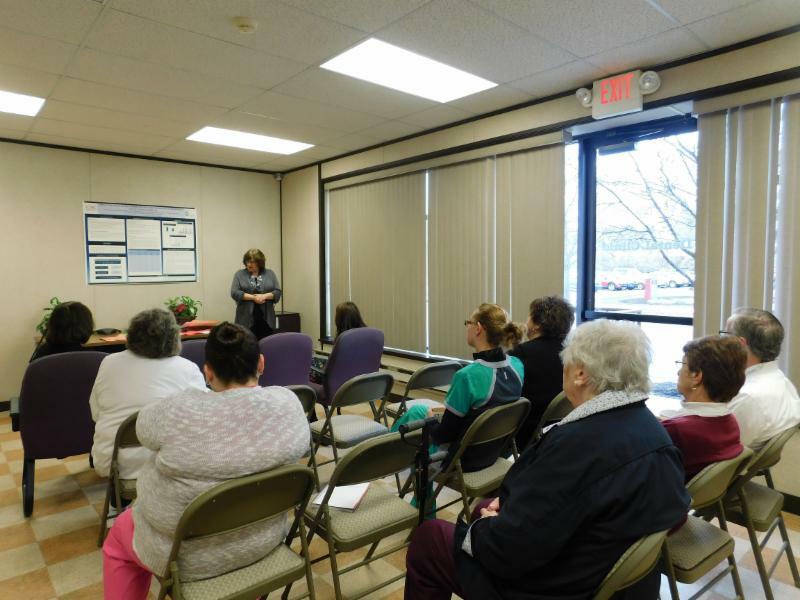 Receiving the national certification will validate the quality of care that VIM has been providing for the last ten years to low-income families in Luzerne County. There are currently 16 free clinics out of 1,500 that have the PCMH certification. The clinic recently received two grants to assist with obtaining the Patient Centered Medical Home Certification. The original grant was a two-year, $100,000 grant from Americares which is a global health organization that supports individuals affected by poverty. 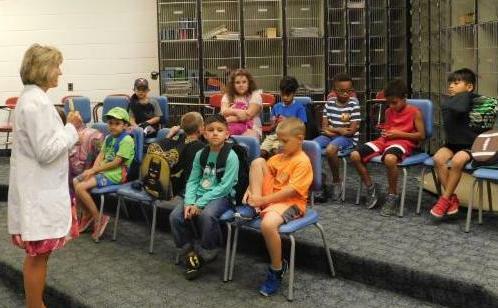 The additional grant was from AllOne Charities for $10,000. Stayed tuned for additional updates on our progress! 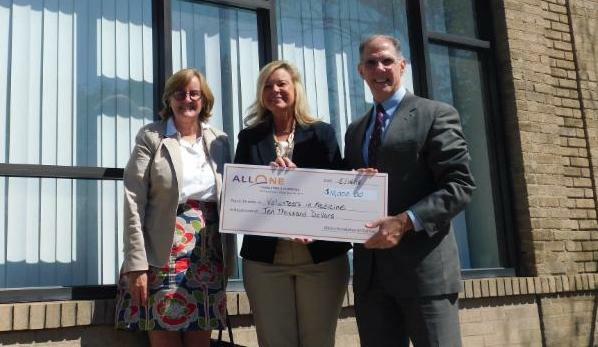 Pictured above are Mary Carroll Donahoe , Program Officer at AllOnce Charities, Kelly Ranieli , Executive Director at VIM, and John Cosgrove , Executive Director at AllOne Charities. According to the Pennsylvania Department of Health , West Nile Virus (WNV)-positive mosquito pool counts are at an all-time high throughout the state this season. 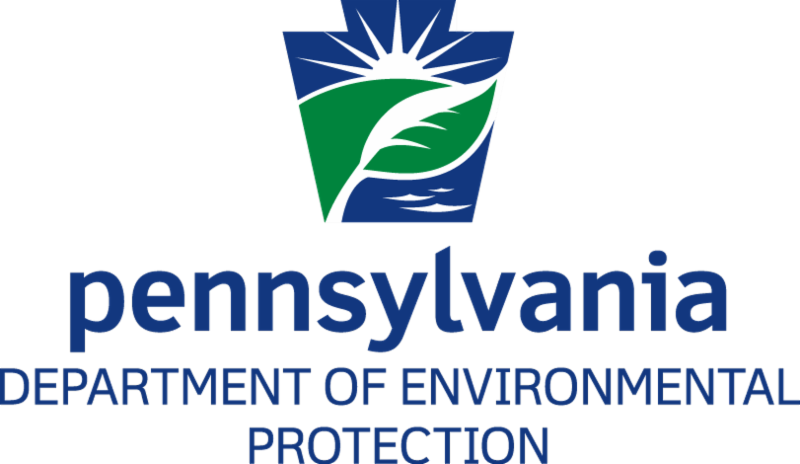 Routine seasonal monitoring by the Pennsylvania Department of Environmental Protection West Nile Virus surveillance program recorded the highest number of infected mosquitoes this season than in any other year since the surveillance program began in 2000. In Pennsylvania, WNV is the most commonly reported , locally-acquired arbovirus and is seen most during the of July through September. 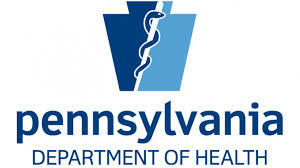 The PA DOH is urging healthcare providers to consider the the diagnosis of arboviral infection in patients presenting with undifferentiated febrile illness or signs of meningoencephalitis , to ask about recent travel history and to collect appropriate diagnostic specimens. 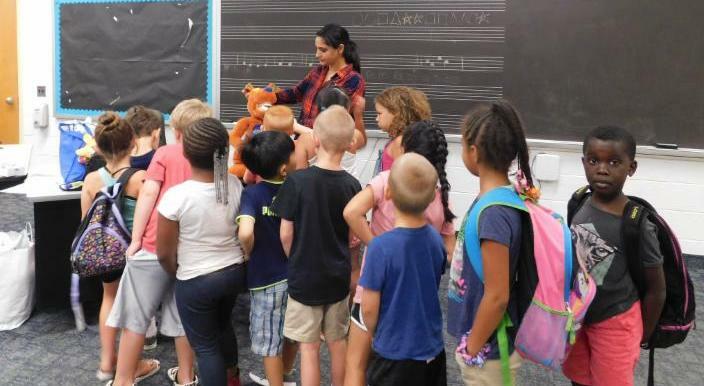 On July 25th & 26th, Darcie Schaffer , Manager of VIM's Dental Clinic, and Riya Gill , VIM Volunteer, presented the Health Smiles Program to over 150 students in the YMCA's Young Scholar Program . 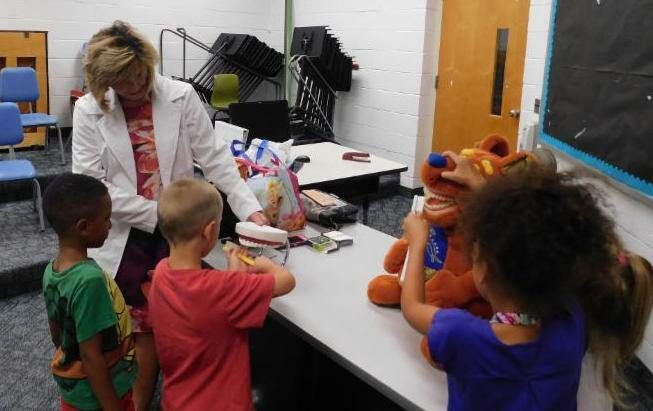 The students enjoyed practicing proper brushing techniques on Katie the Kangaroo. VIM welcomes Apryl Gonzales , our newest volunteer nurse, to the clinic. 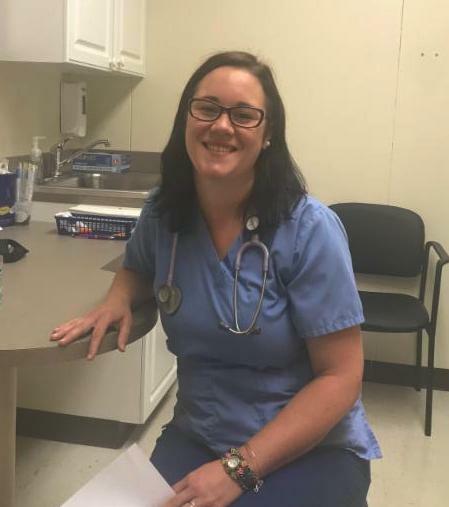 Apryl is a graduate of Chamberlain University and choose to volunteer at the clinic to learn more about the resources available in the community that assist patients in need. 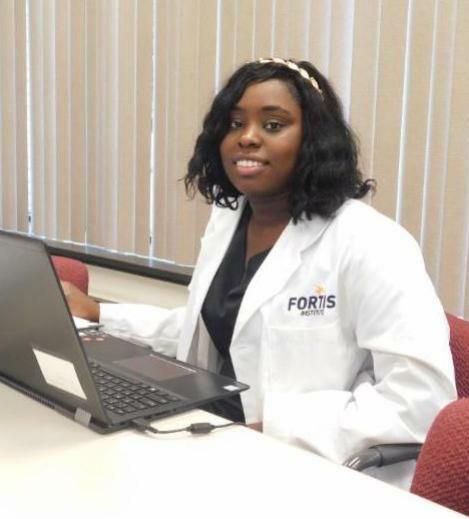 Carmelita Chery , a medical assistant student from Fortis Institute , completed her externship at the clinic this week. She enjoyed her time at VIM - "There could not have been a better place for me to experience my externship. 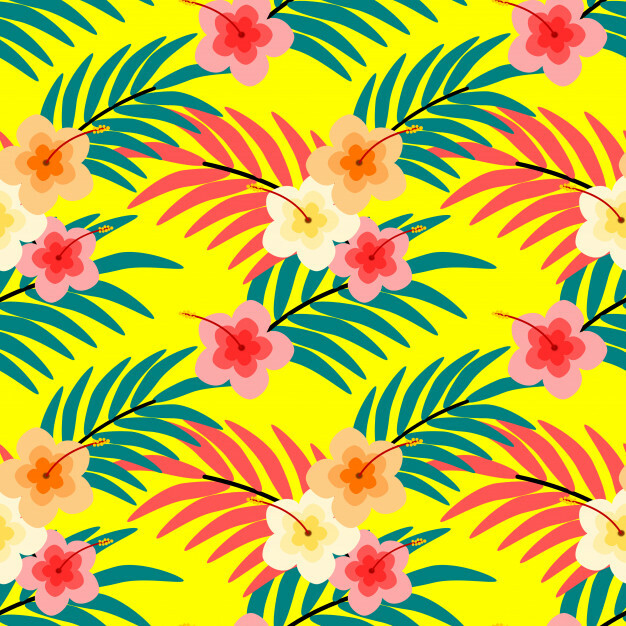 Everyone is just so wonderful at VIM and I learned so much during my time here." 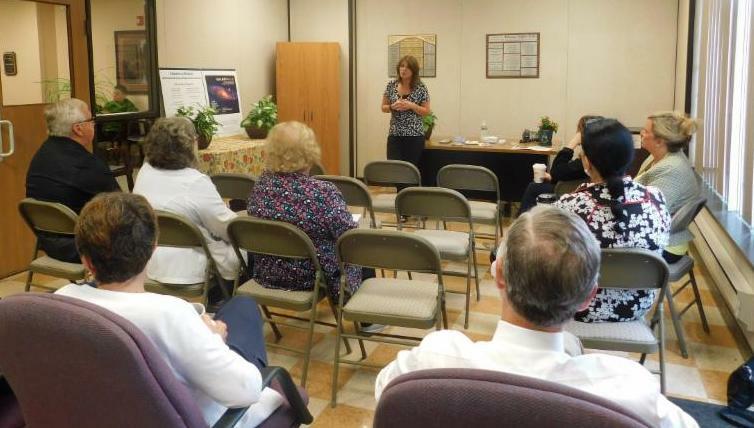 On Tuesday, July 24th, Tammi Burke , Manager of Community Resources at the Victims Resource Center , spoke at the clinic's monthly in-service. 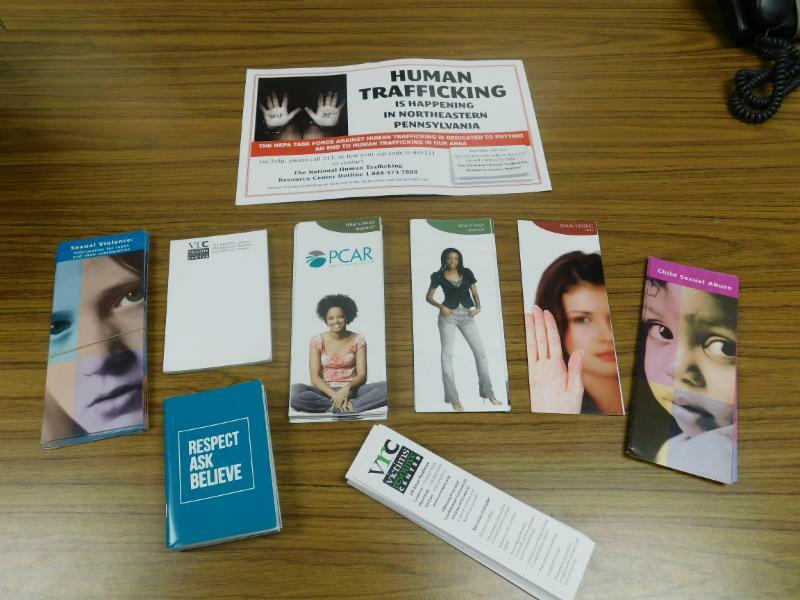 Tammi provided the staff and volunteers with an in-depth overview of all the services her organization offers to victims of crime . We appreciate all the information.